COMMOMWEALTH JANITORIAL SERVICES, INC is a well established janitorial service company with a twenty eight year history. COMMONWEALTH is registered to conduct business in Virginia, Washington, DC and Maryland. 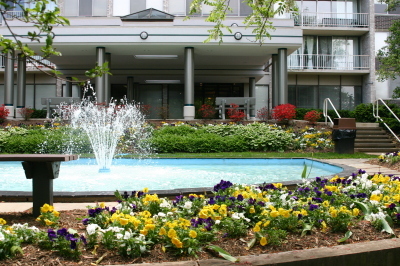 The corporate office is located in Hyattsville, Maryland. With clients in Washington,D.C., Baltimore, Annapolis and Glen Burnie,MD, Commonwealth is well positioned to provide responsive cleaning and janitorial services to the metropolitan areas of Washington and Baltimore. Your residents or unit owners have demonstrated their good taste by their selection of your apartment home community. All community services must continue to support that decision. COMMONWEALTH JANITORIAL SERVICES, is your partner in community presentations.